Peterside is currently the Project Manager, Baseline Educational Statistics (BES) and a team member of the Infrastructure and Statistical Mapping (GIS) team for the TENS Programme. His responsibilities include planning and co-ordinating Baseline Survey Data collection. Peterside is also responsible for managing enumerator-teams for Baseline Survey Data collection, data quality control and supports in the development of the TENS strategy with quality data. Peterside is an urban planner with a keen interest in development planning and participatory mapping. These interests encompass development processes that equip local residents with knowledge and skills to participate in the planning and development of their communities and establish platforms to facilitate engagement between government and citizens. 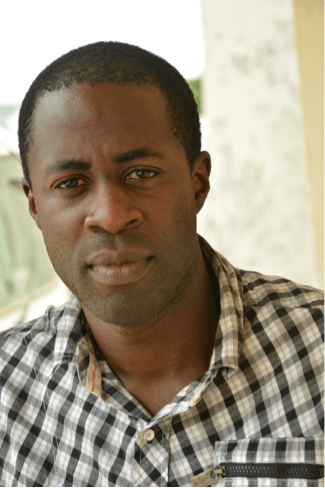 He has worked with a number of non-profit organisations in the UK and Nigeria, including Midland Heart (one of the largest housing associations in the UK) and Collaborative Media Advocacy Platform (CMAP), a pioneer of participatory planning processes in the Niger Delta city of Port Harcourt. Peterside has an M.Sc in Urban and Regional Planning from the University of Birmingham in the UK, and a B.Sc in Geography and Environmental Management from the University of Port Harcourt in Nigeria.